Create your own character and challenge the world's best benders! 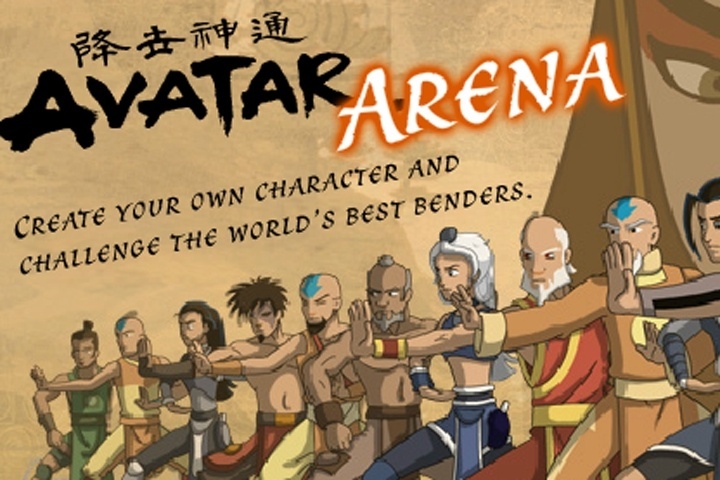 Choose your nation and fight against 20 benders in this ultimate tournament. Good luck to you master bender! Chi Attack - Hold down then keeping pressing spacebar until blue bar fills up for Power Attack. If you want to play Avatar Arena games online you have come to the right place! GamesLoon adds new Avatar Arena games every week. This is your game portal where you can find the biggest collection of free Avatar Arena games online. Do not forget to rate our Avatar Arena free online games while playing!